A U.S. Food and Drug Administration (FDA) advisory committee just gave a critical recommendation for a cutting-edge cancer therapy. Novartis went before the FDA on Wednesday for an advisory committee meeting to present data for CTL019, a treatment for pediatric acute lymphoblastic lymphoblastic leukemia. The panel voted unanimously 10-0 in favor of recommending the treatment. The highly personalized treatment is called CAR T-cell therapy. It's a type of cancer immunotherapy — or a therapy that harnesses the body's immune system to take on cancer cells. Short for chimeric antigen receptor T-cell therapy, CAR-T treatment takes a person's own cells, removes them from the body, re-engineers them, and then puts the cells back in the body where they can attack cancer cells. Novartis' therapy is one of two cutting-edge treatments for blood cancers are poised to get approved by the end of the year. The FDA can take the panel's recommendation into consideration but doesn't necessarily rule the same way. The company is expected to get a decision from the FDA by October, Bloomberg reported. The following month, Kite Pharma, the other company in the race, is expected to get an answer from the FDA. That's for Kite's CAR-T treatment for aggressive B-cell non-Hodgkin lymphoma (more general than DLBCL). In data Kite released in February, the company found that out of the 101 patients, 36% had a complete response to the treatment after six months. It's a type of cancer that Novartis wants to get approval for in the future. In June, Novartis released data from its Phase 2 trial of CTL019 in patients with diffuse large B-cell lymphoma (DLBCL for short), an aggressive form of lymphoma that's one of the two types Kite's data looks at. The trial found that of the 51 patients with DLBCL, 23 had either a complete response (meaning cancer had disappeared completely) or a partial response (meaning their tumor displayed signs that it was shrinking). The one-time treatments won't come cheap. While companies might price the drug based on how well it works, the price tag could still be more than $300,000. Manufacturing the drugs is no small feat, considering the personalized treatment requires taking out a person's cells, reprogramming them, then inserting them again. The company that's able to do that quickly and safely could have the advantage in the competitive CAR T space. These kinds of treatments have been deadly in the past. 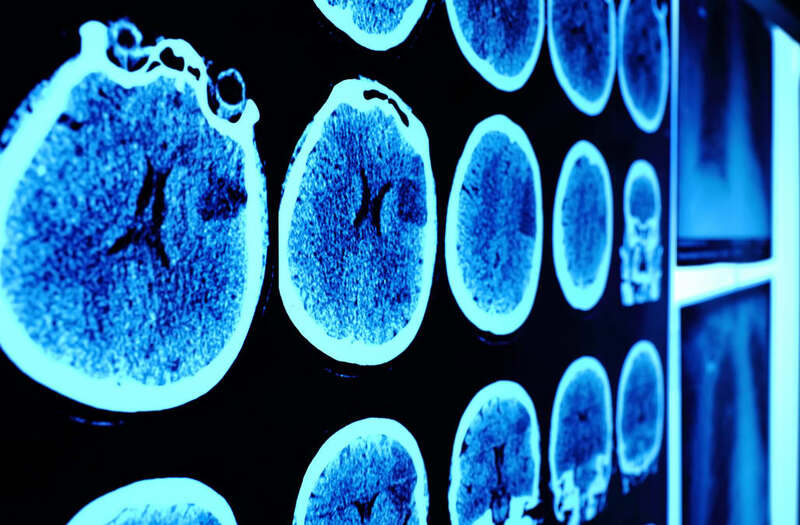 In May, Kite Pharma revealed that one person had died in a clinical trial for its late-stage CAR-T therapy from cerebral edema, a condition in which excessive fluid causes the brain to swell. And in July 2016, another CAR-T company, Juno Therapeutics, said four people in its clinical trials had died, all from cerebral edema.